Wednesday 7 June 2017 marks the centenary of the Battle of Messines on the Western Front in Belgium. Many Inverell men were part of the AIF 3rd Division which fought this Battle. 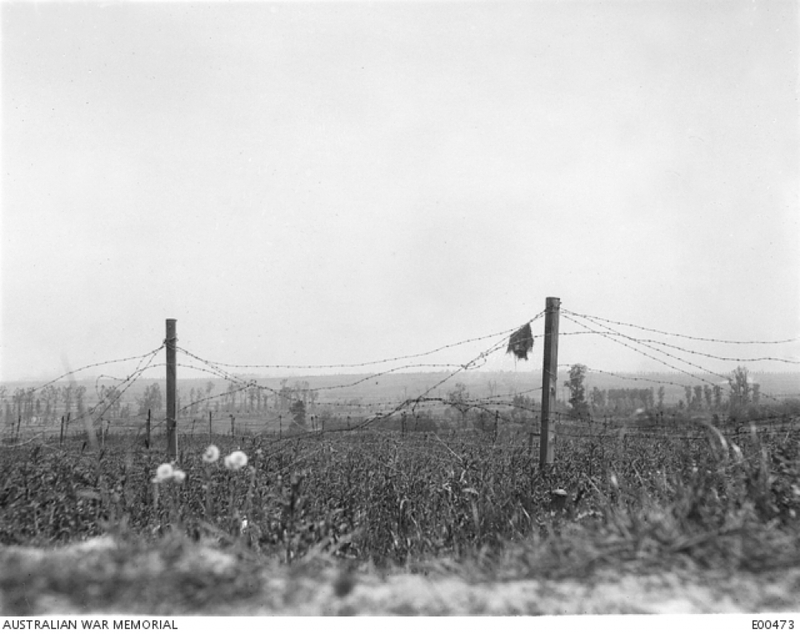 During the first 48 hours twenty Inverell district men were killed and another twenty nine are known to have been gassed and or wounded. It was a month before the news was received at Inverell. Newspapers of the day called it ‘Inverell’s Black Thursday’. The Inverell RSL Sub Branch will be conducting a short Service at the Cenotaph at 11 am on Wednesday 7 June 2017 to mark this Centenary and remember those who lost their lives in this important WW1 Battle. Relatives and members of the public are invited to attend and may lay wreaths during the Service. Those killed were - William Henry Bacon, Reginald Bartley, Richard Thomas Bourne, Wilfred John Bucknell, William Charles Buxton, Percy Cant, George Albert Cawkwell, Leslie Ernest Church, Sydney Harold Colley, Albert Henry Cooper, Arthur Raymond Ellis, John Edward Hobbs, James Archibald Lennard, Alan J Mather, Walter John Morris, Henry Thomas O'Neill, Samuel Taylor Robertson, Francis Norman Smith, Arthur Gladstone Spicer, Harry Squires, John Robert Worgan. 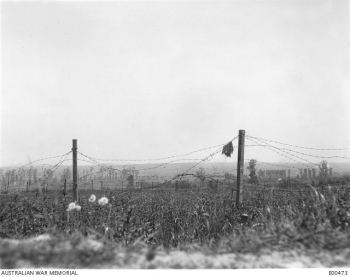 The following Inverell district men are known to have been either gassed and or wounded during the Battle of Messines:- Thomas Addison, Edgar W. Baker, Edwin J H Brown, William Burling, George Cartwright, Harold J Cole, Arthur Dodd, Charles Dyer, James Elliott, William J Finney, Edward L Foley, Leslie Hobbins, Henry Kitching, Thomas C Mason, Thomas McArdle, James McGee, Frederick D McKenzie, Colin A Morris, Henry Pasterfield, Valentine Piggott, Thomas H Pitkin, John E. Ramsay, Ernest Smith, George F Watson, Henry Troy Weick, Roland White, Frank Mansfield, Arthur J J Wiegold, Andrew J Williams. Many more local men also served in this Battle. We remember them. Lest we Forget.